I think we all had a little pyro streak in us growing up as children. Nothing too dangerous, but I melted my fair share of toys and lit countless ant hills on fire over the years. Never, however, did I go from utilizing something like a magnifying glass to a gas torch like the folks from the YouTube channel, Let’s Melt This. 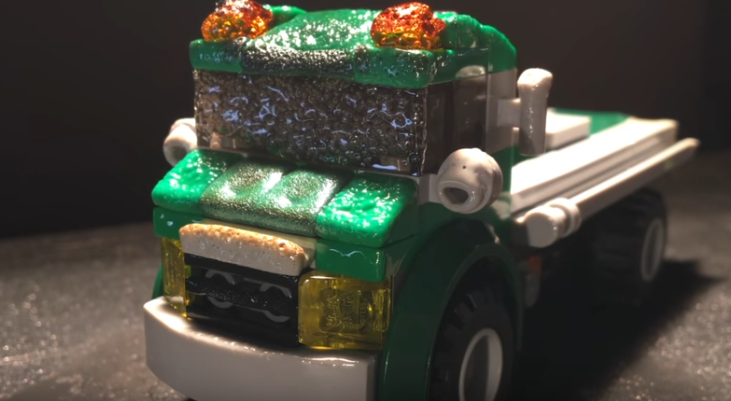 They took a LEGO helicopter and truck and pitted them against a gas torch, meaning the toys never stood a chance and making for a rather fascinating video. The “Sand Flea” Is a Military Robot Capable Of Jumping 30 Feet High!